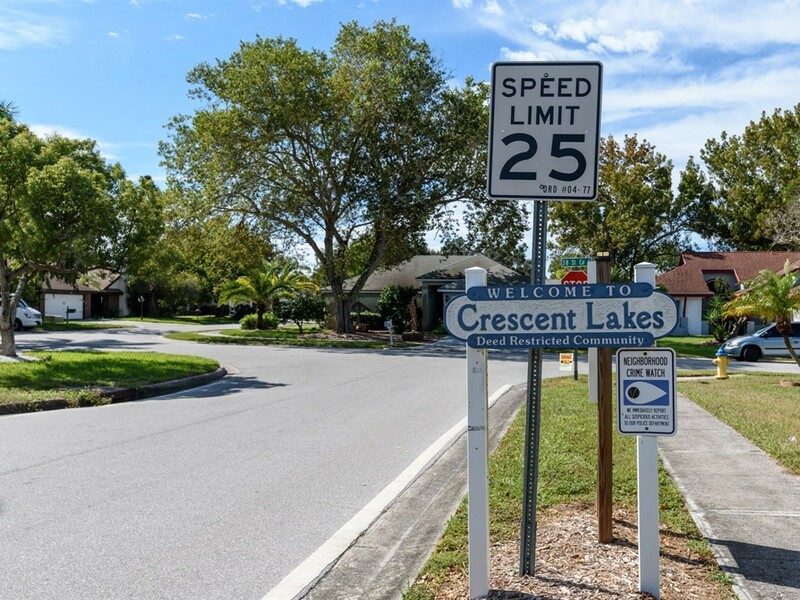 Crescent Lakes is conveniently located in the University Park corridor. Nearby championship golf courses and close to the mall at University Town Center, restaurants, shopping, banks and I-75! It is also minutes from Downtown Sarasota, area beaches, and the international airport.